January 12, 2019 at the age of 97. Tom was a war veteran, serving his country in active military status for 20 years, first in the United States Navy and then the United States Coast Guard. He saw combat in both WWII and in Korea and was honorably discharged in 1960. He was awarded a Purple Heart, a National Defense Service medal and 2 Good Conduct Awards. He moved with his family to Fernandina Beach in 1962 and was employed as an Air Traffic Controller with the Federal Aviation Agency in Jacksonville until his retirement in 1980. Tom was active in Amelia Island Special Olympics and loved to ‘dabble” in local politics. 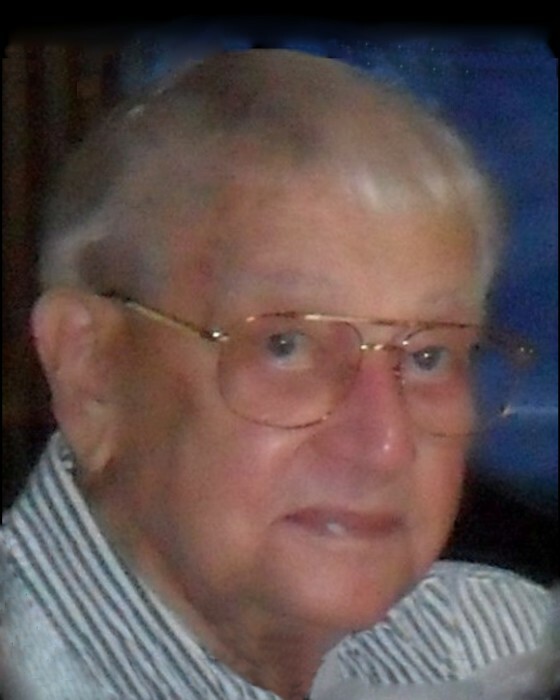 He appreciated the beauty and history of Amelia Island and was an avid fisherman and golfer. He is survived by his son Thomas “Tom” Northey Jr. (Amey), a long time resident of Amelia Island and his daughter Sue Ellen Andrews (Richard) of Brighton, Michigan; his granddaughter Jill Andrews (Mitchell Dukes) and great grandson Nathan Dukes of Hamburg, Michigan; his sister Mary C. Northey of St. Augustine and two brothers Donald Northey of Ormond Beach, Florida and James Northey of Vero Beach, Florida. He was preceded in death by his wife of 69 years Gertrude “Trudy” Northey and his grandson James “Jay” Northey, son of Bobbie Graves Northey. Tom will join his wife and be interned in the Jacksonville National Cemetery with a military funeral to be held on January 25th at 10:00 AM. Those attending the service should arrive at the national cemetery located at 4083 Lannie Rd., Jacksonville, FL 32218 between 9:30 and 10:00 a.m. and assemble in lane number 3. The family invites you to lunch after the ceremony at Down Under, 96106 Wade’s Place, Fernandina Beach to celebrate his life. Please RSVP to swimtech2@bellsouth.net.